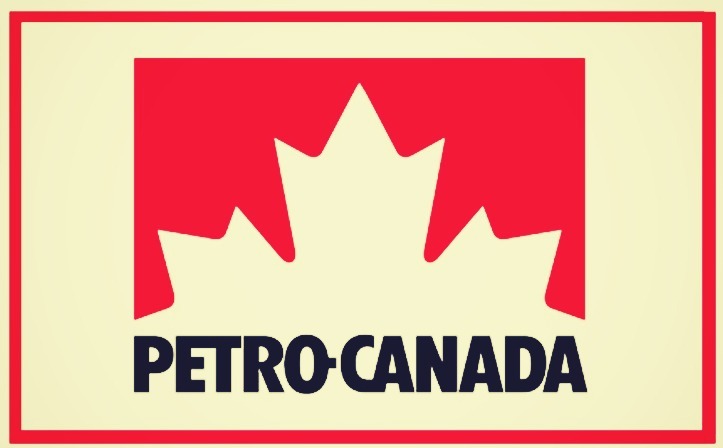 Know everything about the FACE program of Petro-Canada – Make it even! With a view to tapping a potential talent of the promising youth, necessary support in the form of financial funding is granted by the Canadian authorities through the Petro-Canada Fuelling Athlete and Coaching Excellence (FACE) Program. Every year, 50 deserving athletes and coaches are identified to receive a financial support of $5000. The Program started in the year 1988, has identified about 3000 athletes and coaches for support, and extended the financial support to an extent of $11,000,000. Any of the sports under the Olympics and Paralympics are eligible for receiving a financial support through FACE Program. National Sports Federations (NSF) would identify the talent of a candidate and submit the nomination. The Committee comprising the members of Petro-Canada, Canadian Olympic and Paralympics Committee besides the Coaching Association of Canada would decide the most promising candidates for grant of the financial support. The sports event should have been listed in the next Olympic Games, Olympic Winter Games, Paralympics Games or the Paralympics Winter Games. The promising and upcoming athlete who has the necessary talent may not have the resources for pursuing sports for representing at an international level. The FACE program would explore such candidates with the necessary talent to bring pride to the country. It is also a matter of pride for the athlete to represent the country at an international level with a staunch support from the State authorities. The financial support of $5000 for each athlete and coach would facilitate the team for training, equipment, coach education besides travel expenses to participate in the competition. No doubt, the support would go a long way in encouraging the budding athletes to improve their talent and dedicate their time and other resources to achieve a dream come true. The Youth Olympic Games are scheduled in Buenos Aires, Argentina between 6th and 18th October 2018 where the international sports, cultural and educational events would be worth watching. Everyone would be eagerly watching this FACE program where the athletes bring pride and laurels to the country by grabbing the medals. Previous Post:Interested in knowing the popular sports of Canada?